Do you require the services of a professional Mobile Mechanic in Dublin, or anywhere else in the surrounding area? If so, we can help. 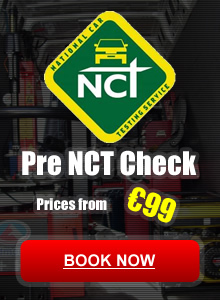 Here at Mobile Mechanic Dublin we offer all of our customers the same fantastic services at the best prices. Get in touch with us today and talk to one of our friendly team for more information regarding our vast range of services!